(Bloomberg) -- Japan will make it a priority at this year’s Group of 20 meetings to tackle an issue that’s pushing up costs for international banks: the different regulatory approaches among major economies. 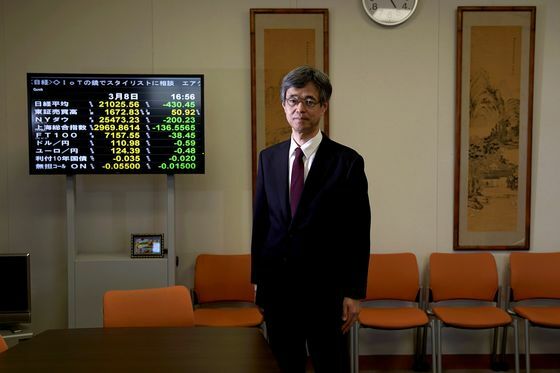 At a G-20 meeting of finance officials in June, Japanese regulators hope countries will agree on exploring “pragmatic approaches” aimed at preventing discrepancies in financial rules, said Ryozo Himino, vice minister for international affairs at the Financial Services Agency. The country is chairing the meeting in Fukuoka, southern Japan. The issue of conflicting banking regulations has intensified since the global financial crisis led authorities around the world to introduce rules that were sometimes inconsistent or overlapped with those elsewhere. The U.S., for example, introduced capital requirements that imposed additional burdens on foreign banks already grappling with the global Basel III standards handed down after the 2008 meltdown. Countries generally create rules in response to local needs, meaning that regulatory fragmentation could worsen “unless we pay attention to the issue and deal with it in a conscious manner," Himino said in an interview. Conflicting financial regulations cost the global economy more than $780 billion each year, according to a February 2018 study by the International Federation of Accountants and Business at OECD. Most recently, Brexit has increased costs for banks to ensure they meet European regulations and continue to do business in the bloc once the U.K. leaves.